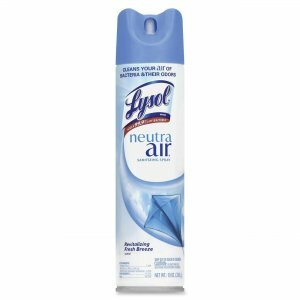 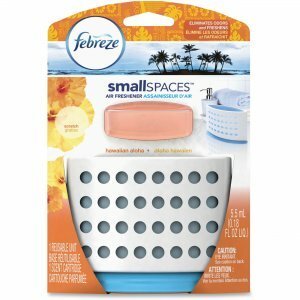 Small space air freshener offers a one-of-a-kind way to keep your business odor-free and smelling great. 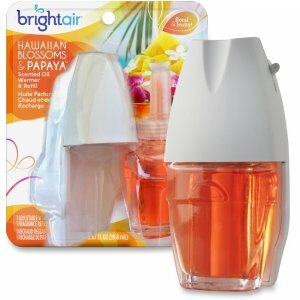 The lush, tropical scent brightens rooms with the fresh, warming atmosphere of the Pacific Islands. 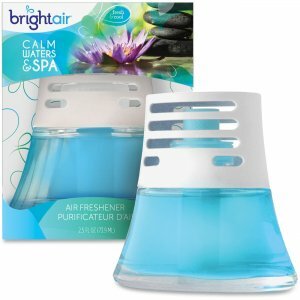 Unique odor converters transform the structure of odors to prevent noses from being able to detect them. 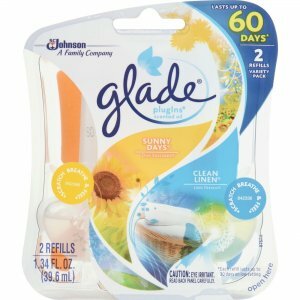 Long-lasting formula gradually releases lightly scented oils to freshen rooms all month long. 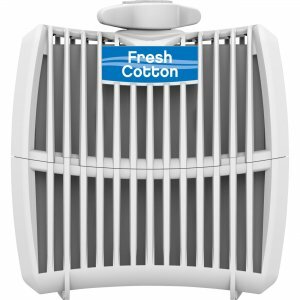 Its sleek, compact design fits perfectly into small spaces such as bathrooms, closets, offices, breakrooms and more.